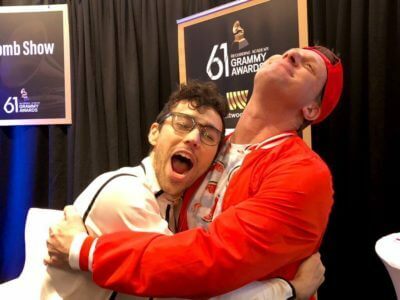 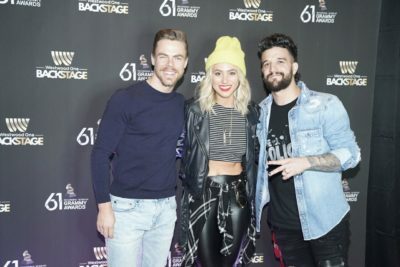 Another successful Westwood One Backstage at the GRAMMYs® event went down on Friday at the Staples Center in Los Angeles. 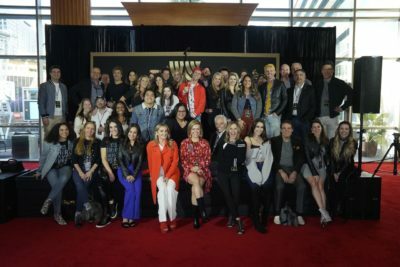 Several of Westwood One’s national radio shows — including The Adam Bomb Show, Zach Sang Show, Rick and Sasha, NASH Nights Live, Jayde and The Bert Show — plus select radio groups were on site curating exclusive audio and video content for listeners and fans in celebration of Music’s Biggest Night®. 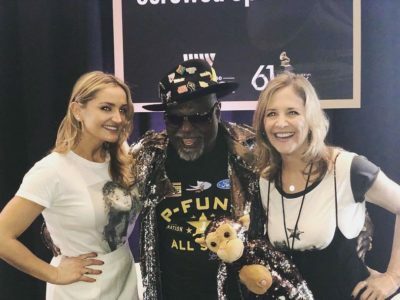 This year Westwood One introduced a Podcast Alley at their backstage event; podcasters Screwed-Up Stories and Babes and Babies were there collecting audio and video content for their on-demand listeners. 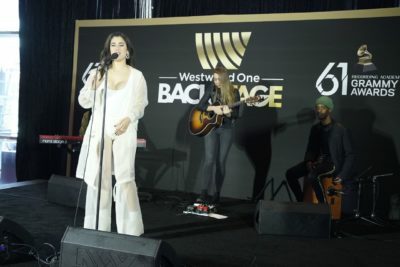 Columbia Records’ Lauren Juaregui kicked off the Westwood One Backstage Radio Row event and First Access/AWAL’s Madison Beer closed out the day with exclusive, intimate performances for onsite staff and guests. 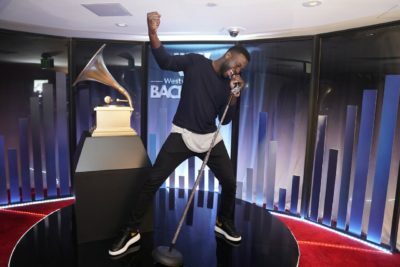 Westwood One is the official radio broadcast partner of the Recording Academy™ and the 61st Annual GRAMMY Awards®.